Audioboom / Superman flies in to Kelvingrove! Comic book artist Frank Quitely on his amazing exhibition, opening Saturday 1st April. Superman flies in to Kelvingrove! 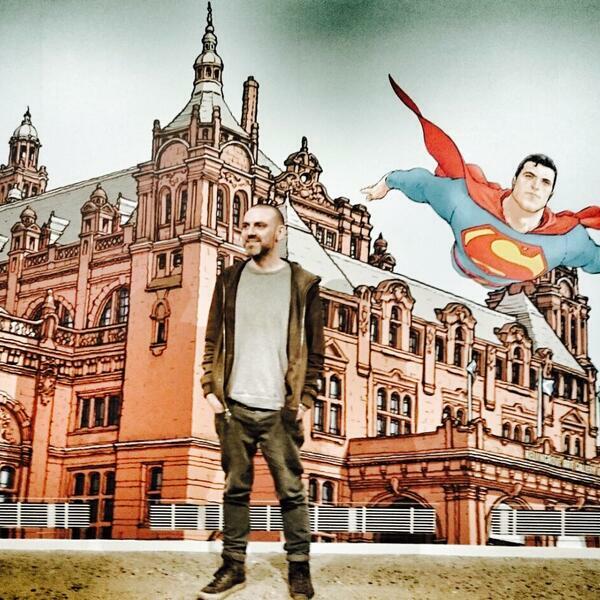 Comic book artist Frank Quitely on his amazing exhibition, opening Saturday 1st April. Are firefighters at greater risk of heart attacks? 4-Panel Vol. 2, Issue 3 - A Comics and Manga Extravaganza!